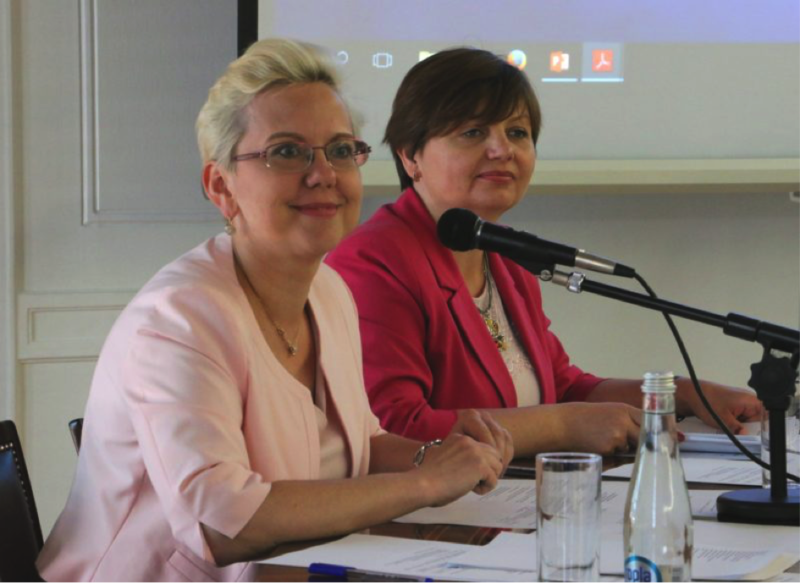 This group acts as a coordinating body within the Polish government in relation to use and conservation of marine resources and ecosystem services as well as the sea-related abiotic services. It has a broad mandate covering coordination of all maritime affairs, therefore ensuring a holistic approach to maritime development including maritime spatial development. It acts as a liaison between MSP and other governance processes influencing sea space. The key strategic document elaborated by the Group is Maritime Policy of the Republic of Poland till 2020. This document specifies priorities for the use and conservation of the sea resources under jurisdiction of the Polish government. Therefore it is of a great help for the Polish MSP process in terms of selecting objectives and priorities. The documents describing the work of the interministerial Group and Polish Maritime Policy are available in Polish only. What innovative methods exist for engaging stakeholders in MSP? members of the rank of secretaries or undersecretary of state delegated by: minister for public administration, minister for construction, planning, spatial planning and housing, minister in charge for Polish membership in EU, minister for energy, minister for finance, minister for the economy, minister for the management of mineral deposits, minister for digital affairs, minister for culture and protection of national heritage, minister for communication, minister for science, minister for labour, minister for regional development, minister for fisheries, minister for higher education, minister for environment, minister for transport, minister for tourism, minister for internal affairs, minister for foreign affairs, minister for health, minister in charge of inland waterway transport and minister of national defence. other important tasks related to the Maritime Policy of the Republic of Poland. The Group also submits to the Council of Ministers (by 30 June each year) the annual reports on the implementation of the Maritime Policy of the Republic of Poland after obtaining the opinion of the Committee on European Affairs of the Council of Ministers. The reports (covering period 2008-2015) are available online in Polish only. A meeting of the Group is convened by the chair person or vice-chair person on her/his own initiative or at the request of at least two members. Meetings of the Group are held at the office of the minister for maritime economy. In justified cases, the meetings of the Group may take place in a different place indicated by the chair person. The internal organization and the detailed working mode of the Group are determined by the rules of procedures adopted by the Group at the request of the chairman. The Group plays an important role with regard to Maritime Spatial Planning in Poland. First, the group has elaborated the Maritime Policy of the Republic of Poland till 2020 (with the 2030 perspective). This is a key axiological strategic document in Poland allowing establishing priorities among sea uses. 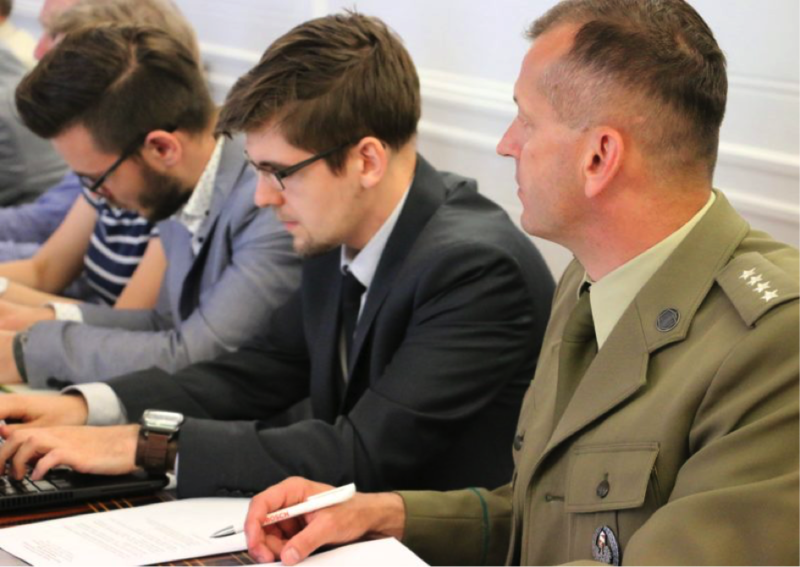 Therefore, it provides key foundations for conflict resolutions in the Polish sea areas. According to this document, a strategic goal of maritime policy of the state is to increase the share of the maritime economy in Polish GDP as well as increase employment in Poland's maritime economy. The policy is of cross-sectoral nature and it offers a necessary policy frame to replace a sectoral approach in the management of maritime affairs by a more holistic one. This has been possible thanks to elevating maritime issues to the level of the Government of Poland. Among the listed directions top priority is given to: strengthening position of Polish ports and harbours, increased competitiveness of maritime transport, and assurance of safety in the maritime economy. Second, the Group has also been involved directly in the MSP process. Recently, a MSP dedicated meeting of the Group took place in Warsaw (21st of June 2017). Its main topic was the presentation of the “zero version” of the draft spatial plan for Polish maritime areas on a scale of 1: 200,000. Participants received also information on activities of other Baltic Sea Region countries, undertaken in order to develop their national maritime spatial plans. The Polish draft plan was presented at the meeting by a representative of the Gdańsk Maritime Institute who outlined the adopted planning methodology and the envisaged further steps of the planning process. In particular, the issues of spatial conflicts have been raised, which should be resolved during further work on the plan. Thus the discussion focused on the most important disputable issues related to the use of maritime space. It has been agreed that bilateral meetings will be held in the near future with the representatives of the relevant ministries to reach a compromise. The concept of the interministerial group and elaboration of the cross-sectoral strategic document laying ground for MSP priorities and objectives could be transferred to other EU member-states for the sake of improving coordination between public agencies with respect to maritime spatial planning whichis cross-sectoral from its nature and influences many different public governance processes.